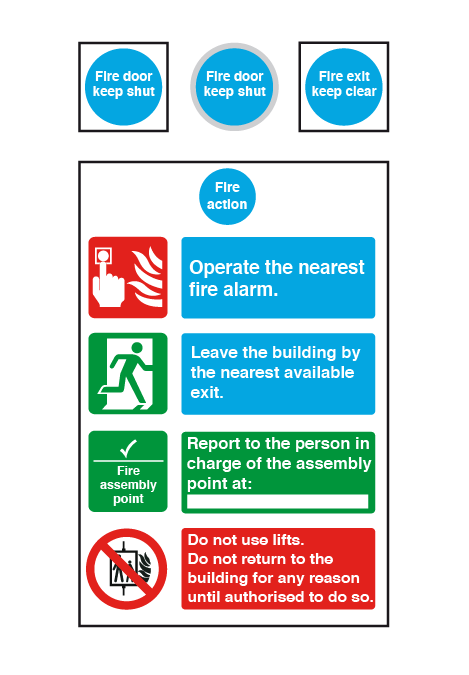 Cater Signs range of Fire Safety Signs, Health and Safety Posters are all designed to meet UK government regulations and help provide clear safety information to your staff and visitors. 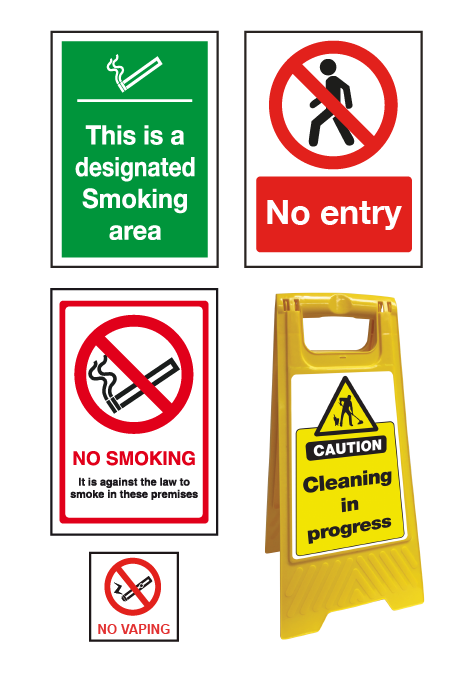 All our safety signs comply with BS 5499-2;1986 Fire safety signs, notices and graphic symbols and the Health and Safety (Safety Signs and Signals) Regulations 1996 and where applicable conform to EN ISO 7010;2012. 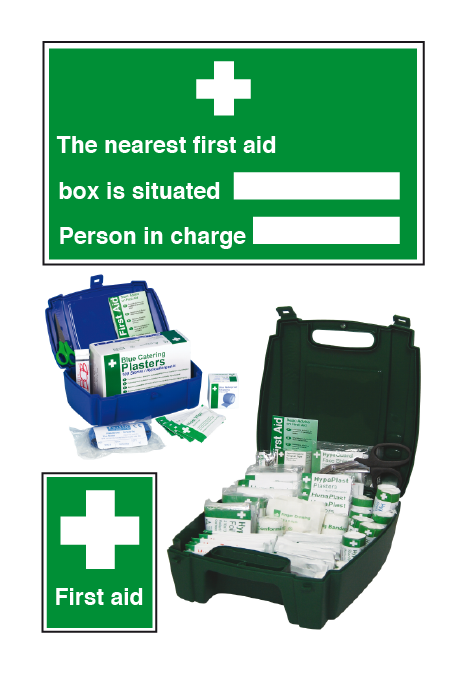 We use a range of materials to suit most locations from self adhesive vinyl, photoluminescent (Glow in the Dark), rigid foamboard and metal to (HIPS) High Impact Polystyrene for our safety floor stands. 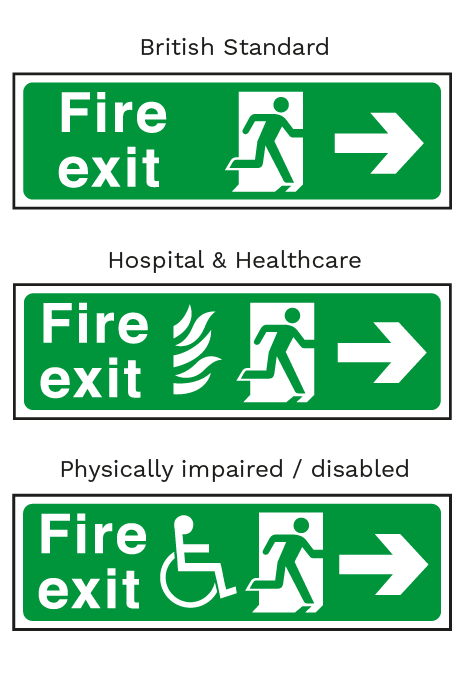 If you cannot find the safety sign you need. 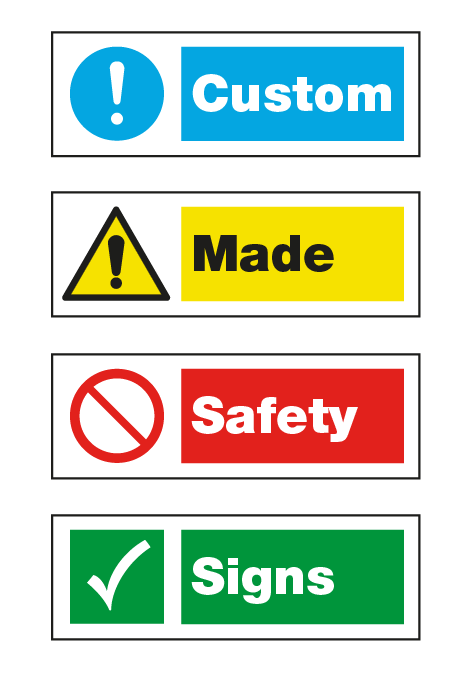 We offer you the option to "Create Your Own Safety Sign" . 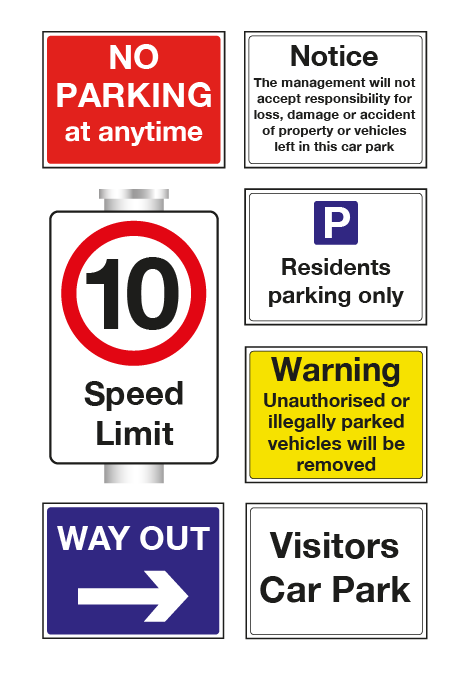 Our "Custom Made Safety Signs" section could be the answer!. 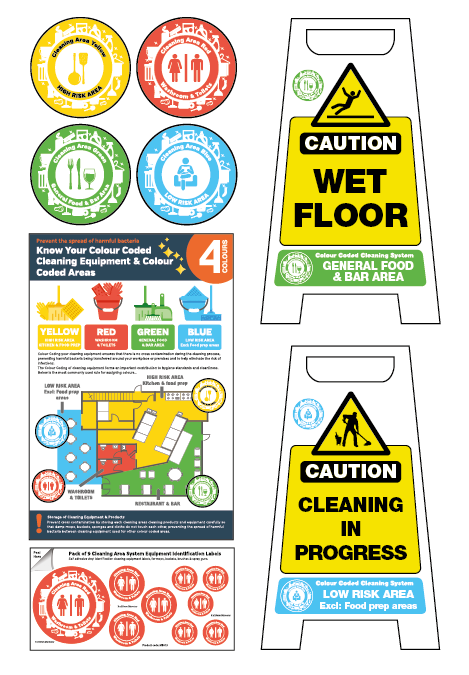 A simple 4 step ordering process to create a safety sign with your own safety message. Any quantity, delivered in 2 to 3 days from order. 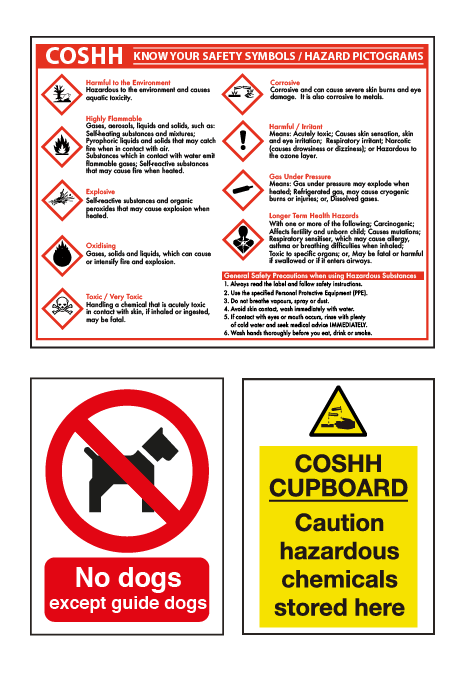 Should you requirements not be met by this section and you require a multi-message safety sign, safety label, safety poster or having trouble finding a safety product your looking for, please give us a call or email us with your requirements. We are here to help. 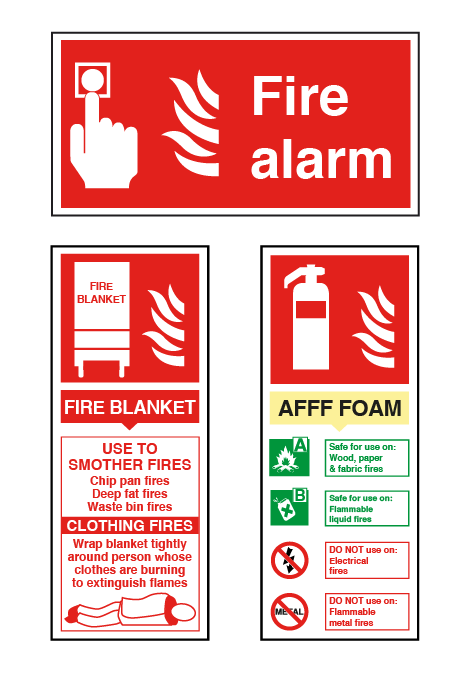 Don't forget to take a look at our discounted "Fire & Safety Sign Bundles" saving you money. 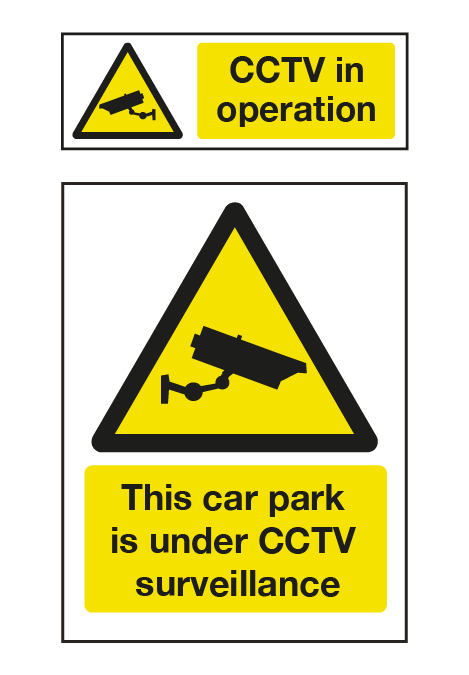 Should you require a large quantity of the same sign. 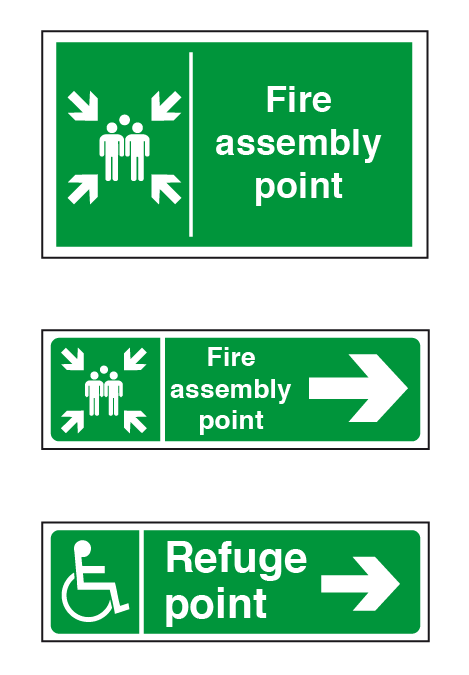 We offer Bulk pricing on all our range of Fire and Safety Signs. 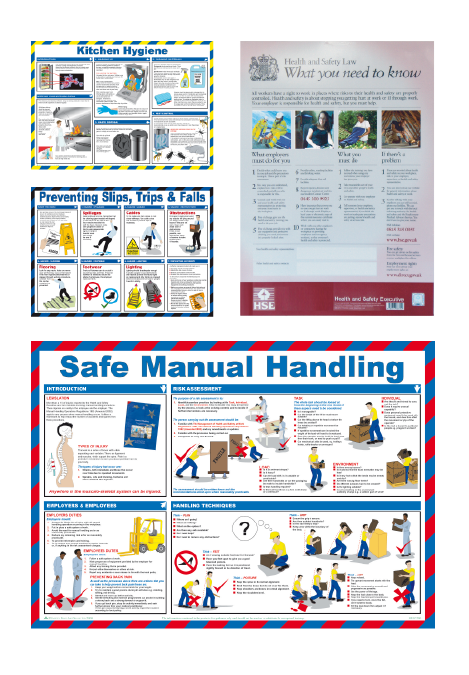 Email or call with your requirements.